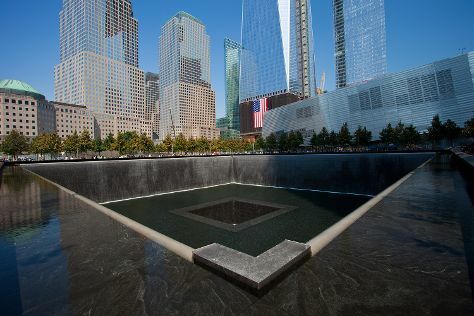 Start off your visit on the 26th (Fri): pause for some photo ops at 9/11 Memorial and then explore the world behind art at The Metropolitan Museum of Art. To find more things to do, reviews, and tourist information, refer to the New York City itinerary maker site . If you are flying in from India, the closest major airports are La Guardia Airport, Newark Liberty International Airport and John F Kennedy International Airport. In April, plan for daily highs up to 19°C, and evening lows to 8°C. Finish your sightseeing early on the 26th (Fri) to allow enough time to travel back home.